Who needs more laundry detergent? 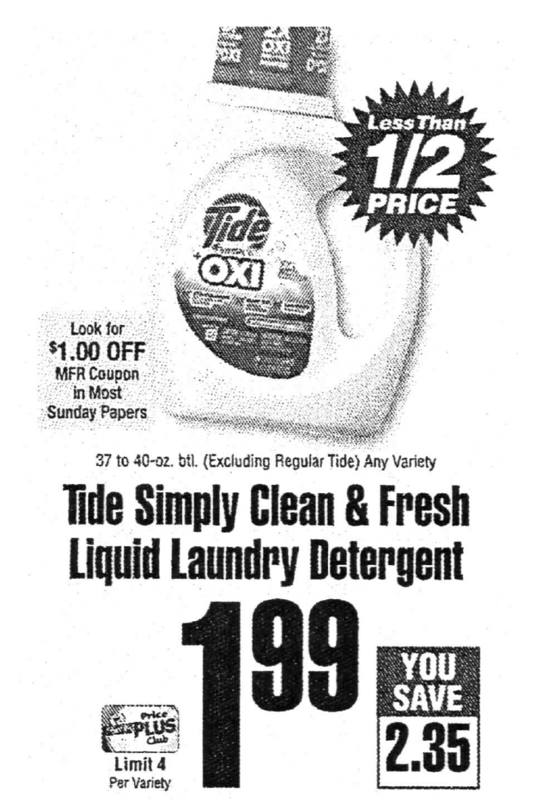 This girl does, starting Sunday 5/14, ShopRite will have Tide Simply Clean Laundry Detergent on sale for $1.99. 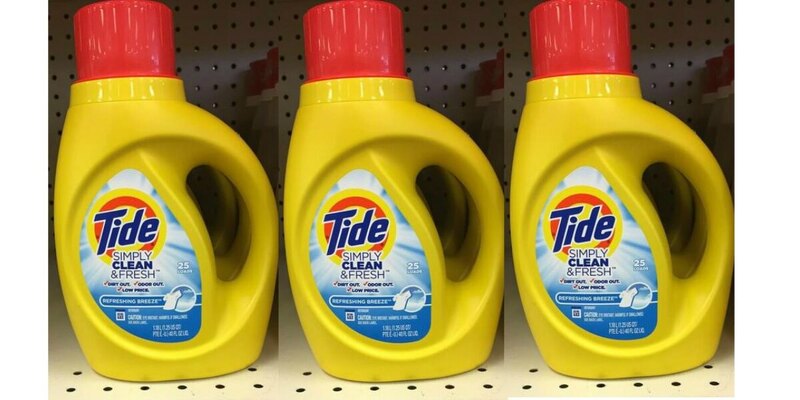 We are expecting this $1/1 Tide Simply, Era or Gain Powder Laundry detergent coupon in this upcoming Sunday’s 5/14 Red Plum insert, making these just $0.99 each. Suavitel Fabric Conditioner as Low as FREE at CVS!